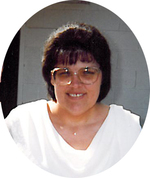 Sandra Matthews Jackson age 47, of White, GA passed away Saturday, May 19, 2012 at Wellstar Kennestone Hospital. Funeral Services are scheduled for 2:00 PM, on Monday, May 21, 2012, at the Chapel of South Canton Funeral Home with Rev. Ricky Edwards and Rev. Ken Hughes officiating. 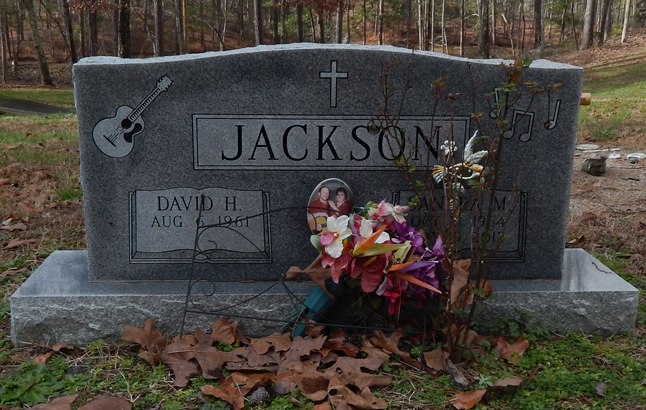 Interment will follow at Old Macedonia Cemetery. The family will receive friends from 5:00 PM to 10:00 PM, Sunday, May 20, 2012 and Monday from 10:00 until Funeral hour at South Canton Funeral Home. Survivors include: Husband - David Jackson, Son - David Anthony Jackson, Daughter - Amber Jackson, Grand Child - Lydia Jackson, Grand Child - Rilynn Williams, Brother - Harold Matthews, Jr., Brother - David Matthews, Sister - Dora Drummond, Sister - Clara Chester, Several Nieces and Nephews also survive.